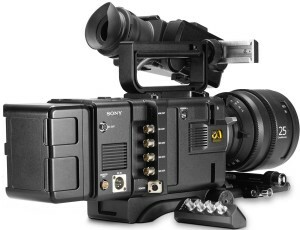 The Sony F55 has all the features you need to capture highest-quality digital images. With 8.9 megapixels (effective), the F55’s 4K image sensor enables a single camera to provide gorgeous and super-sampled HD. The sensor incorporates electronic global shutter and has 14 stops of exposure latitude, extraordinary low-light sensitivity, and extremely low noise in the blacks. Panavision made the ergonomic F55 even more user friendly with a custom designed and manufactured accessory package, including a Patent Pending base plate system for Panavision, Arri, and Steadicam. 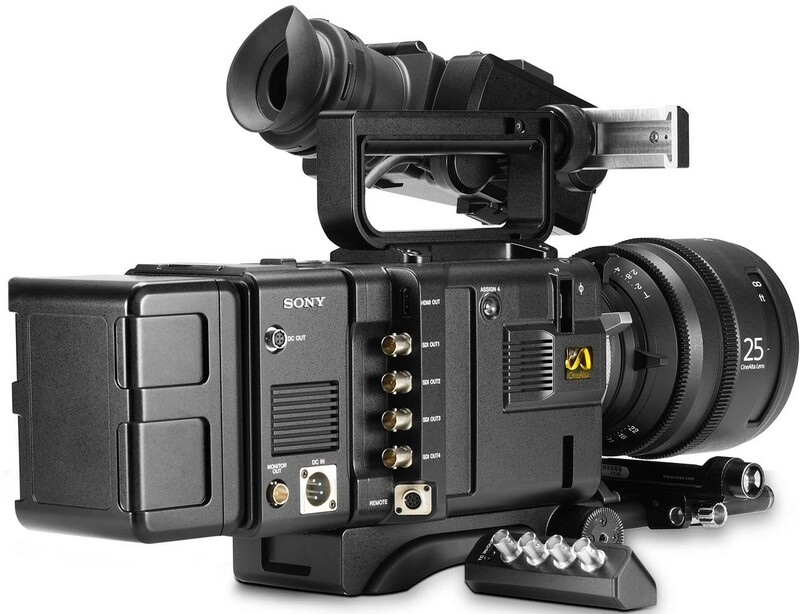 With its efficient power distribution and multiple, modular carrying handles, the F55 is a the perfect marriage of form and function..